The world of smoke bomb photography tips is well and truly here and there are thousands of men and women who are using it to good effect. This is all the more true when it comes to family photographs, and also pictures of big names and characters where glamour, style and sophistication is of paramount importance. It could be useful when somebody wants to go beyond the obvious and when somebody wants to just trash the conventional prom dress and look for something more fashionable and bold. Hence there is no doubt that smoke bomb shoot is for those who would like to think out of the box and create stunning backgrounds and add some variety and excitement to the entire image which they are shooting. 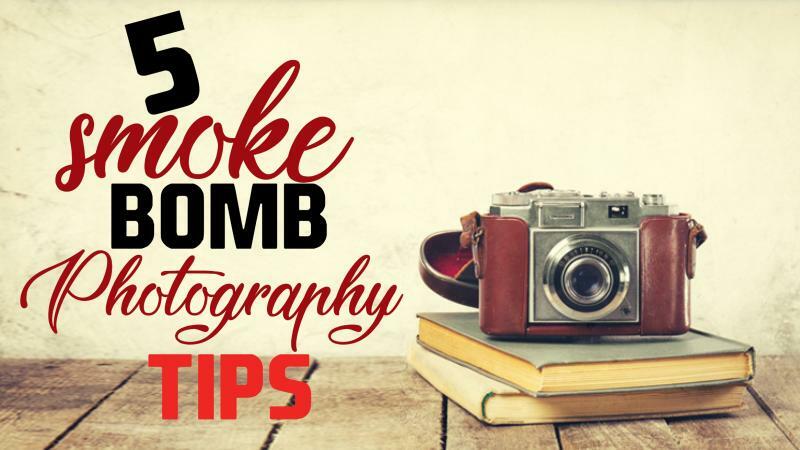 We will look at 5 smoke bomb photography tips which we are sure will go a long way in doing justice to the entire world of smoke bomb image capturing. We are sure that it will also go a long way in answering the question how to take smoke photography especially amongst beginners who are into it for the first time around. In fact there could be dozens of such tips. It would not be possible to talk about each and every one of them and hence we are restricting only to the first five for the benefit of our readers. We are sure these are important because they have been picked up after quite a bit of research. After you have clicked some great photographs, you can participate in an Online Photography Competition to win cash with your art. This is rule number one or the first tip as far as smoke bomb photography tips are concerned. It would be impossible to take such photograph where there is a crowd. The basic rules for such photography is quite different from others. You need to have some open space and make this come out well. The space must be quite generous and the photographer must be able to have a panoramic view of the entire place so that it could have the desired impact. If you are not sure, you would do well to take some lessons from online smoke bomb photography tips because this will help you in more ways than one. When you use smoke bombs, you certainly run a minimal risk of fire. Hence, if you are doing it in hot and dry climate, even a small spark could be enough to cause a fire. Therefore choosing the right season and the right weather is an important point when it comes to answering the question how to take smoke photography is concerned. Monsoon seasons, winter, and autumn and even spring could be considered ideal seasons for the best of smoke photography. However in case you wish to take such special photography, you must have the right fire protection facilities in place at all points of time. In the same way, still and calm weather is preferable when compared to windy weather. This apart from being a safety hazard could also lead to other problems of quality of such images and pictures. If you look at a few quality online photography gallery sites you will get to know more about the importance of weather as far as such photos and images are concerned. This is another important lesson and tip which you must bear in mind when you are going in for smoke bomb pictures and images. These bombs come in a number and variety of colors. Hence it is quite obvious that they will easily be able to stain clothes and skin. Therefore you must try and stay away from expensive clothes when you are in such photography sessions. Further you also must be ready to get your skin colored and stained because of the nature of these photography bombs. 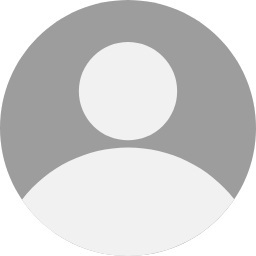 You will certainly learn it in good time and will also learn how to sell photograph online using the best of photography bomb tips and suggestions. You also should bear in mind that smoke bomb should last around 60 to 90 seconds. This may look a small window. However, if you have all your settings ready this 60 to 90 second window is good enough. You must be sure about it and it would not be a bad idea to have some test shots with your model so that you know you are perfectly in line when the actual take and shoot takes place. Finally you must have a plan of action before you ignite. You must decide as to who will hold the bomb. It could be either the model who will do it or you could also have an assistant in place. The assistants should be given adequate training and they also should have the right instructions as far as igniting the bomb is concerned. These Smoke bomb photography tips will allow you to take photographs like a pro. Is there any other tip that you'd like to share out of your experience, or if you have any doubt, let us know in the comments. Digital Art in its myriad forms.